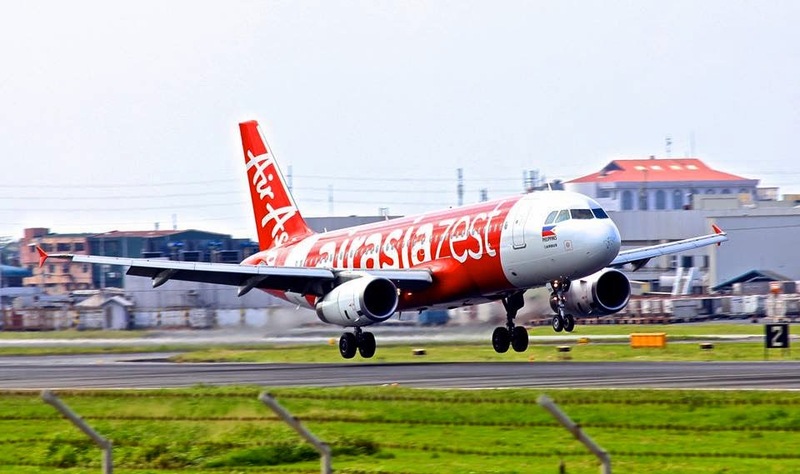 Aviation Updates Philippines - Malaysia-based low-cost carrier, AirAsia Berhad plans to expand its Philippine operations by infusing $500 million cash into AirAsia Philippines in preparation for its consolidation with Zest Air which is currently waiting for congressional approval, according to its top official on Wednesday. According to AirAsia founder Tony Fernandez, the consolidation was part of the expansion strategies for AirAsia Philippines to return into profitability within the next few years. The airline plans to expand its fleet, and compete with Philippine Airline and Cebu Pacific Air. "We've put in $100 million already in cash terms [into AirAsia Inc.], excluding the planes. And we are committing another $500 million once we get the franchise approval. That’s over a period of three to four years," Fernandes said. AirAsia Philippines and AirAsia Zest currently operate more than 13 Airbus A320-200s operating out of the Ninoy Aquino International Airport (Manila), Mactan-Cebu International Airport, and Kalibo International Airport. The fleet would double once the group gets the go-ahead to consolidate domestic operations, he said. "As soon as we get the franchise, we should be able to get 15 aircraft. Then I hope we can add about five aircraft a yea," Fernandez said. "My aim is to grow Philippines AirAsia in the international [market]. It’s adding more flights in Korea, eventually China and Japan and Asean and bringing these people to the Philippines like we’ve done in Indonesia and Thailand," he said. "I feel a strong optimism now that we've been through the worst. Our backs have been against the wall and that’s actually when we’re best. In many ways we are like the boxer on the ropes." he added. Recently, AirAsia Philippines announced that it will fly Manny Pacquiao from General Santos to Macau via Manila for his fight against Chris Algieri on November 23. The two Airbus A320-200 planes will feature a livery with Manny Pacquiao. Tony Fernandez said that he will be using Pacquiao's fame to help increase the carrier's profile.